Standing on the eastern coast of Sicily you can see the volcanic archipelago of the Lipari Islands, in other name, the Aeolian Islands. 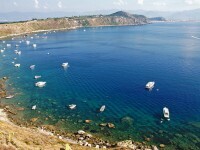 The land is accessible by ferry boat from Messina or Milazzo. The main islands include Vulcano, Lipari, Salina, Stromboli, Alicudi, Panarea and Filicudi. Visit the beautiful castles, volcanoes and thermal resorts on the islands, enjoy the amazing scenery, go fishing and practice you favorite water sports or just sit out in the sun on one of the spectacular beaches and relax all day. The summer season can be very crowded and we suggest you book in advance if you would like to spend your holiday on the Aeolian Islands. 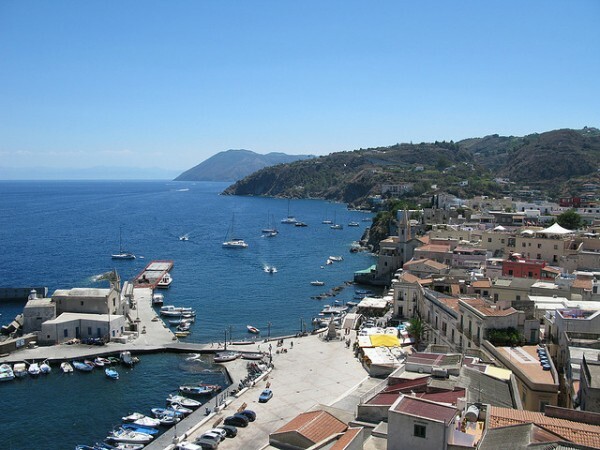 The island of Lipari is the largest of the Aeolian Islands and during the summer season it is the most crowded as well. The island has an interesting history and geographically is dominated by Mount Chirica. There are several things to see in the town of Lipari, such as the local church built in the Norman era or the archeological museum and the Archeological Park. Visit the castle built during Greek times, which still has several undamaged towers, the Roman and Greek ruins in the Archeological Park or the largest natural attraction of the island: Ponente Beach. Located near Lipari you will find the Island of Vulcano with its mountains and thermal bath resort. The island has two major peaks: Mount Aria which is 501 m high and Mount Saraceno also about 500 m high. There is also the 386 m high inactive Vulcano which last erupted in the year of 1890. Visit the spa and let yourself be pampered at the thermal bath resort which is open all year round. After Vulcano the second largest and greenest island is Salina which is named after its salt mines. You can spot the island from afar for its twin peaks give her a unique appearance. Choose Salina for a perfect summer holiday. 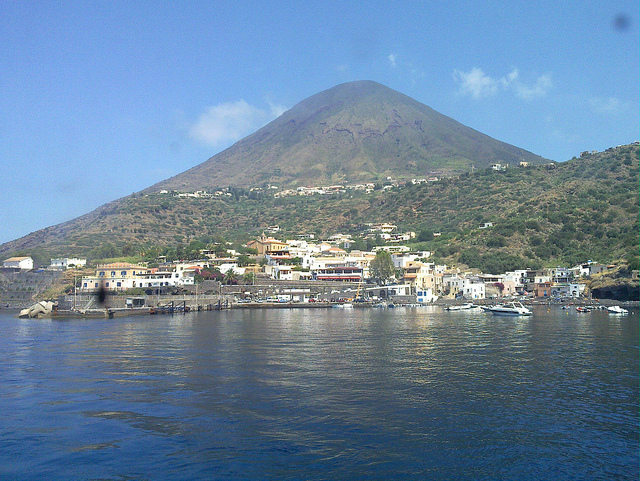 The island of Stromboli is located very close to the Calabrian coast. The island is a more impressive sight from afar than from a close view however it is not without advantages. 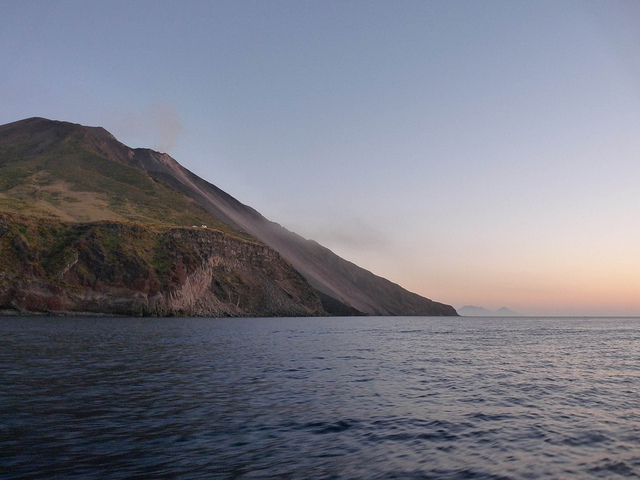 The waters of Stromboli are deep and much liked by divers. Milazzo is an important joint location from where you can take a ferry and travel to the other islands. The island has a beautiful coastal fortress which can be seen way before you set foot on shore. The citadel of the medieval castle built during the Norman era is the main attraction of the island and it is recommended for those who love medieval military architecture. Over the centuries there were several additions constructed to the castle. 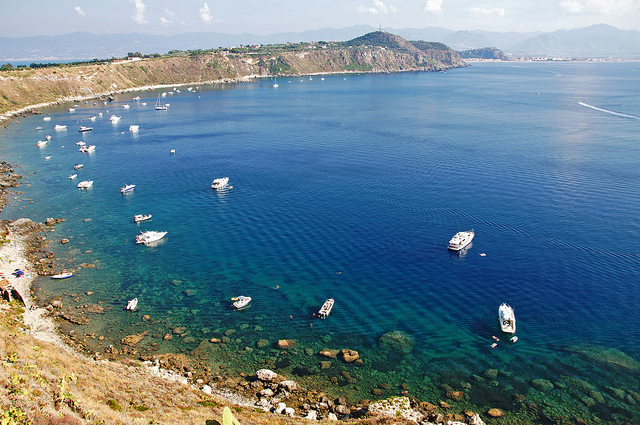 The town of Milazzo was founded by the Greeks in 716 BC and was originally called Mylae. For evidence visit the local civic museum.